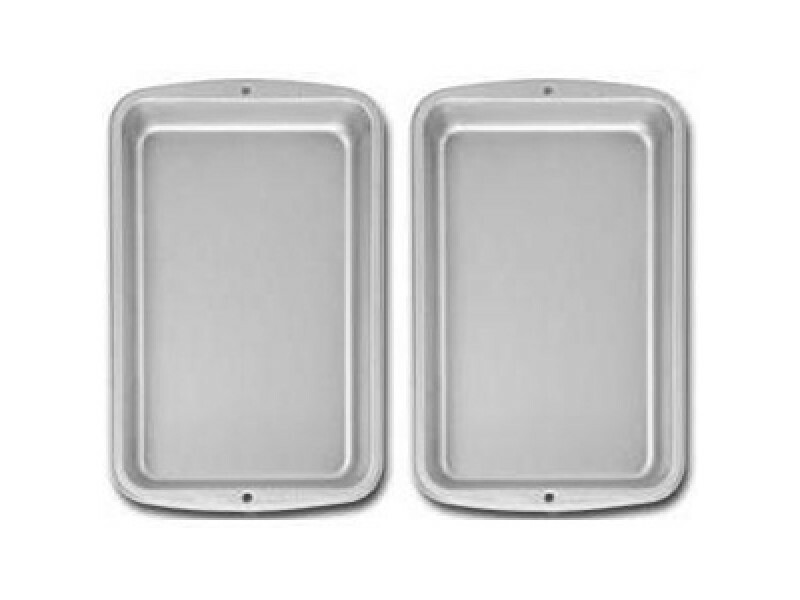 Buy Set of 2 Cookie Sheets /Brownie Pans , from for $17.99 only in My e-commerce. The cross-stacking pan design allows for maximum use of the inner chamber of the Global Sun Oven. 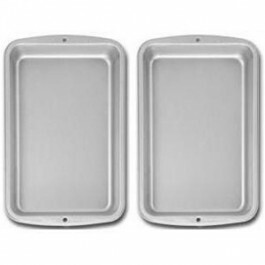 The pans are constructed of heavy gauge steel that provides even heating that bakers prefer for perfectly baked goods. The pans are also non-stick which makes it easier to clean them and the food to come out. The pans are 11" x 7" x 1.5".